If you’re not feeling quite “eligible” these days, maybe a trip to Mary Tripi’s latest creation, The Private World of Mary Tripi is exactly what you need. 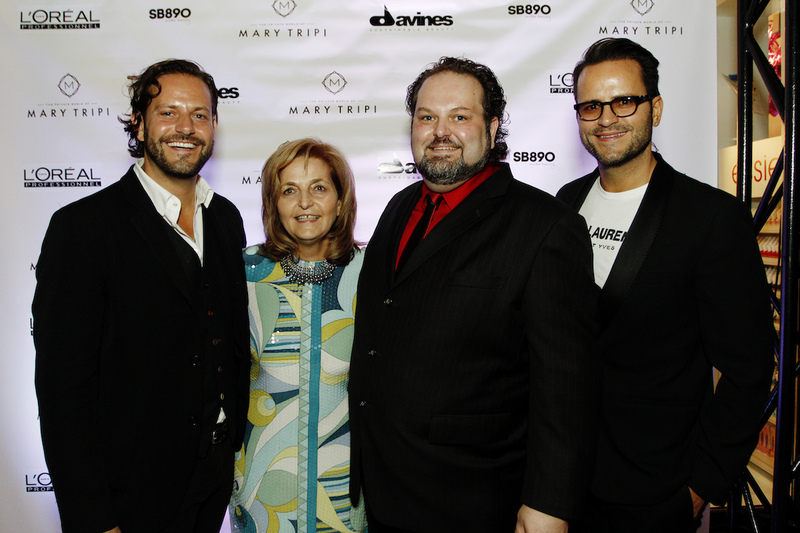 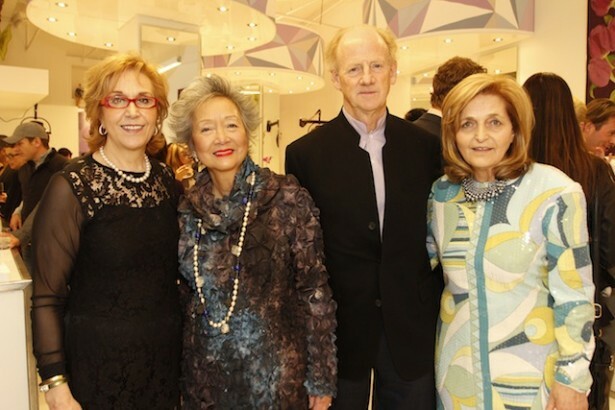 Ms. Tripi’s fifty-plus year career, as a leading hair stylist & salon owner in Toronto has led to the opening of this exclusive Yorkville full-service salon. 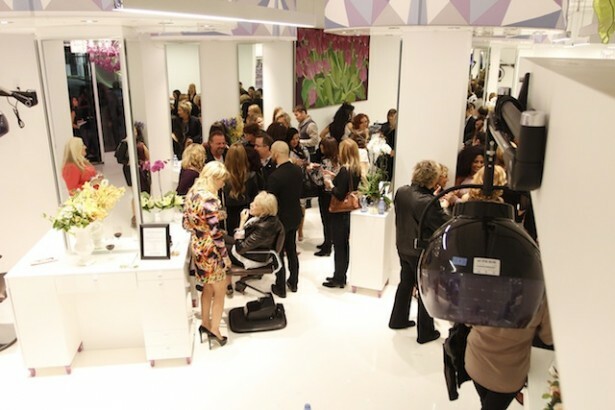 To celebrate the opening, guests from the fashion, beauty and media world were invited to an exclusive “Media Night Review” on October 16th. 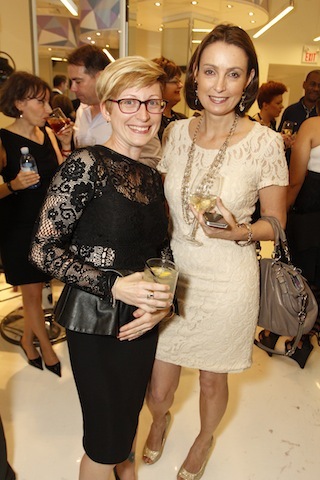 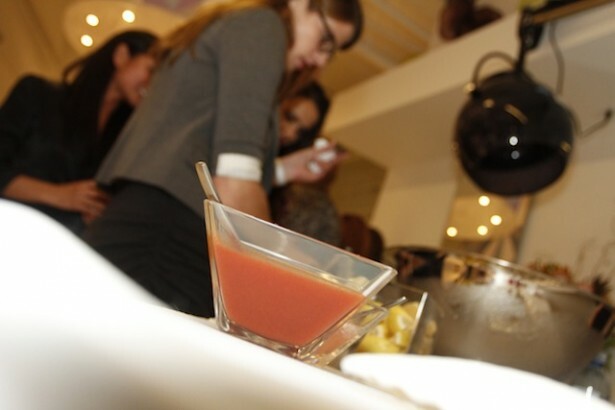 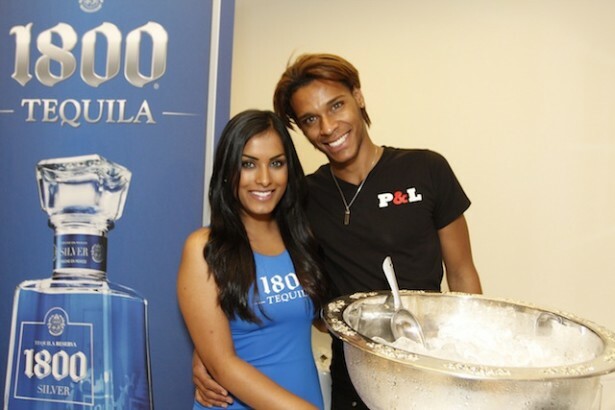 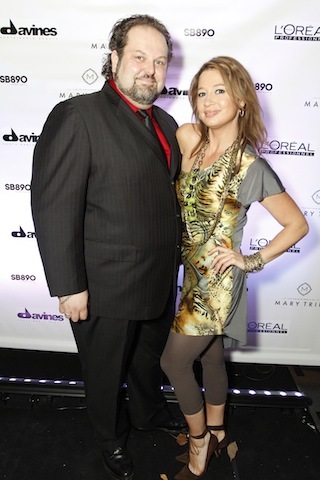 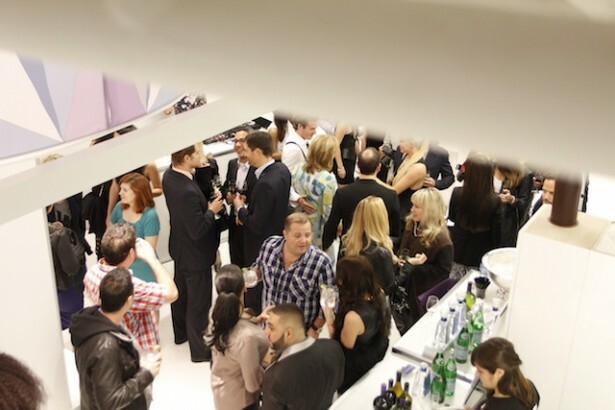 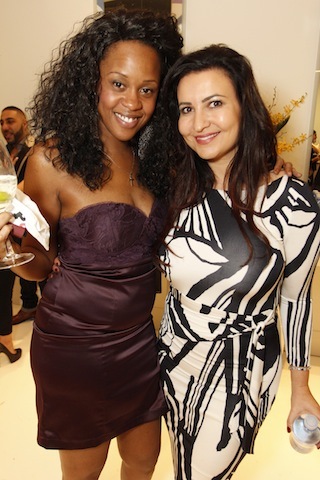 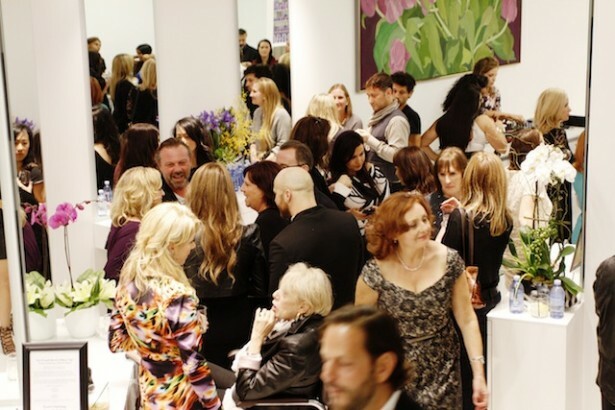 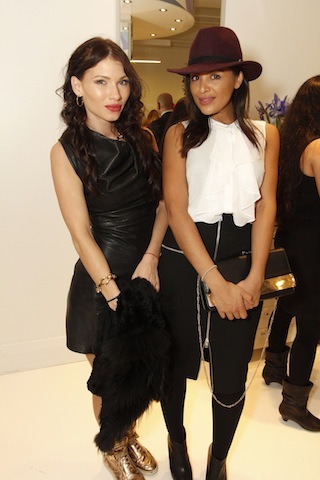 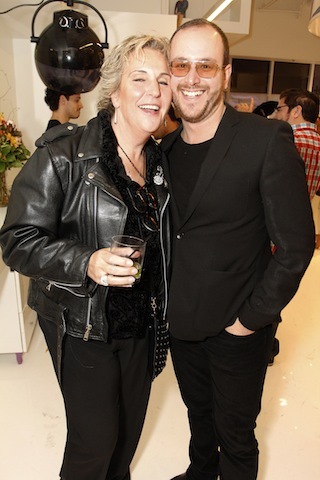 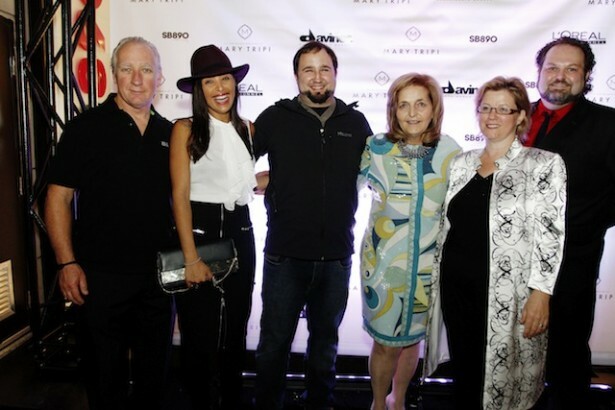 Guests were treated to experience the new salon’s ultra modern, white-on-white design and chat with Ms. Tripi about the evolution of her brand, while enjoying tea infused cocktails by teALCHEMY and 1800 tequila as well as fresh oysters. 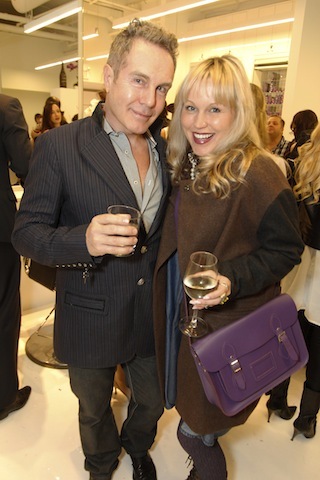 According to Ms. Tripi, fashion and lifestyles are constantly shifting, and your hair expression should reflect these changes and move in parallel with them. 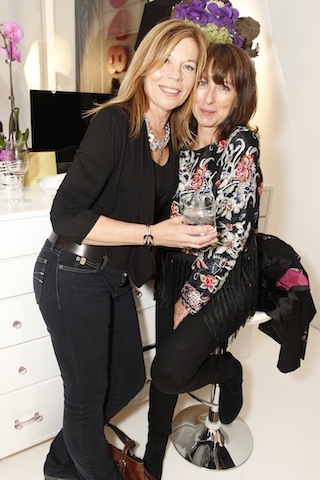 The new The Private World of Mary Tripi salon also features an exclusive makeup counter (SB890) and Creative Director Cheryl Gushue was on-hand giving woman of all age’s invaluable beauty tips and offering makeup touch ups.